I am getting ready for The Wedding Festival in Greenville, SC on Thursday…..and I needed some new information postcards to hand out. 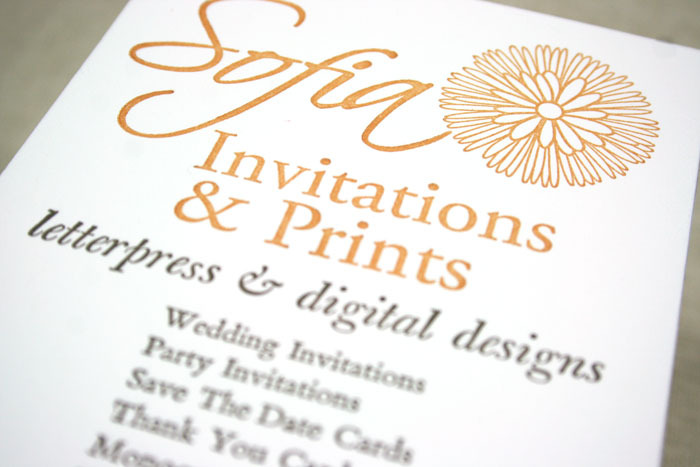 I letterpress printed these on Crane’s 100% cotton paper using grey and light orange ink. I am so happy with results. 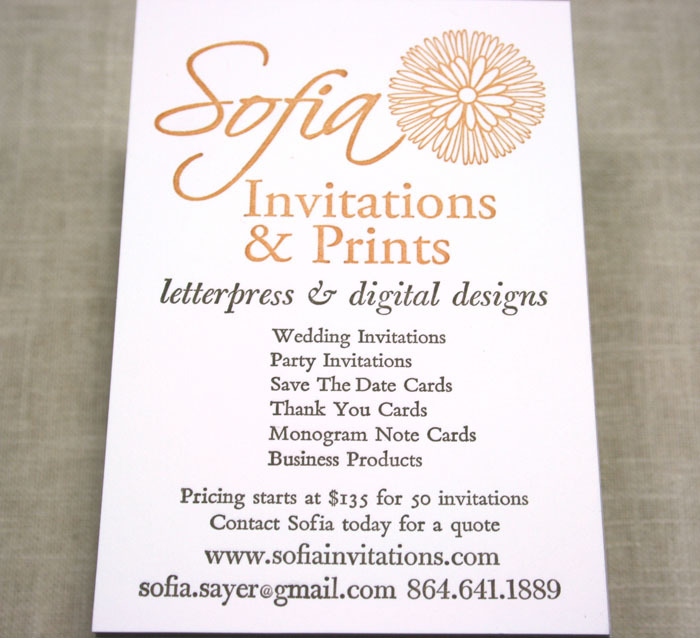 Later today I am going to letterpress some new business cards! Contact me if you need something similar for your business.